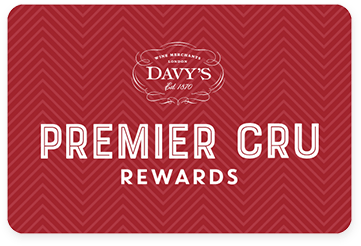 Premier Cru Rewards - Purchase this today and earn 72 points to redeem for free wine and gifts. Morello is the top wine from this small estate and is produced from the oldest vineyards and primarily made from Morellino grapes (92% ), a clone of Sangiovese considered unique to the locality of Scansano. Completing the blend is a muddle of 10 other grape varieties, all fermented together along with the Morellino grapes. The wine is aged for 24-25 months in large oak barrels before release. Lots of cherry and earthy aromas on the nose. Intense palate with soft tannin. Will benefit from decanting. Italian still red wine from Maremma in Tuscany Italy made with Morellino, Alicante, Grenache, Grinta, Black Malvasia, Canaiolo, Cabernet Sauvignon, Merlot, Syrah, Carignan and Gamay. Selari Franceschini was founded in 1860 and is a family concern. The estate is currently run by Dr Mario Gallori, who runs the winery in addition to his day job as a vet. The principal grape variety grown at the estate is Morellino, a derivation of Sangiovese wish is unique the Scansano.